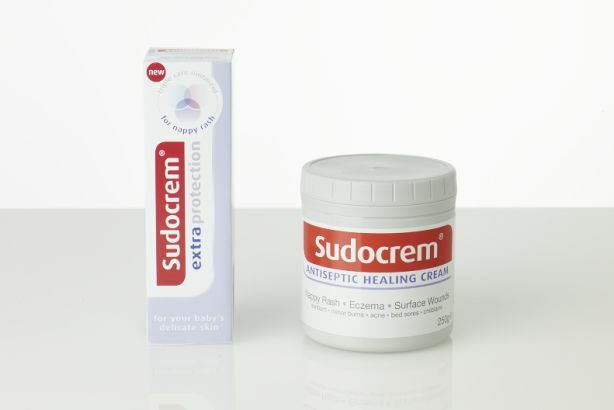 Antiseptic cream brand Sudocrem has brought in Orbital Media for a global social media brief following a non-competitive pitch. As a result of Actavis taking over Sudocrem’s owner Forest Laboratories last year, the brand is planning to roll out its social media strategy to more than 35 countries worldwide, reaching as far as Australia, Vietnam and South Africa. Orbital Media has managed the brand’s social media strategy in the UK and Ireland since 2011. Orbital Media will provide strategic advice including toolkits and running seminars to the brand’s key global marketers, as well as global social media monitoring. Kevin Lillis, marketing co-ordinator at Actavis, said: "With its strong knowledge of our brand and market demographic and the success we have achieved in our home market, Orbital Media is the natural partner to lead us on this global expansion of our social media plans." Hayden Allen-Vercoe, senior board director at Orbital Media, said: "Having worked closely with Sudocrem for more than four years, we are delighted to be a part of this exciting international journey to deliver social media that puts consistency across brand and consumer experiences at the fore in order to drive awareness, engagement and trial."